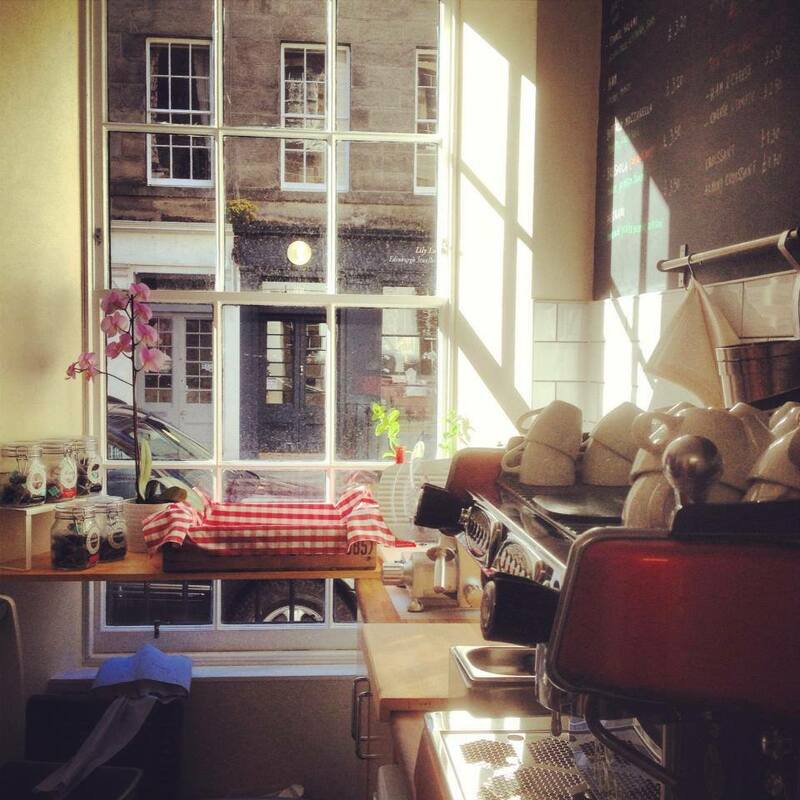 My name is Claudio and I'm the owner of Maialino, a delightful wee Italian Deli & Cafe trading in Edinburgh's West End since 2013. Maialino is Italian for 'little pig' hence the logo and the multitude of pigs in the shop! The idea originates from my passion for meat and cured meats in particular which in Italy are mainly pork. I was born in beautiful Tuscany but have been living in Edinburgh for 7 years now. I have spent several years working in the hospitality industry before fulfilling my dream to have my own business. With Maialino I am leaving the sun and heat of Italy behind and I'm embarking on a mission to bring a little bit of the "Old Country" to the West End. Hope you enjoy, buon appetito!